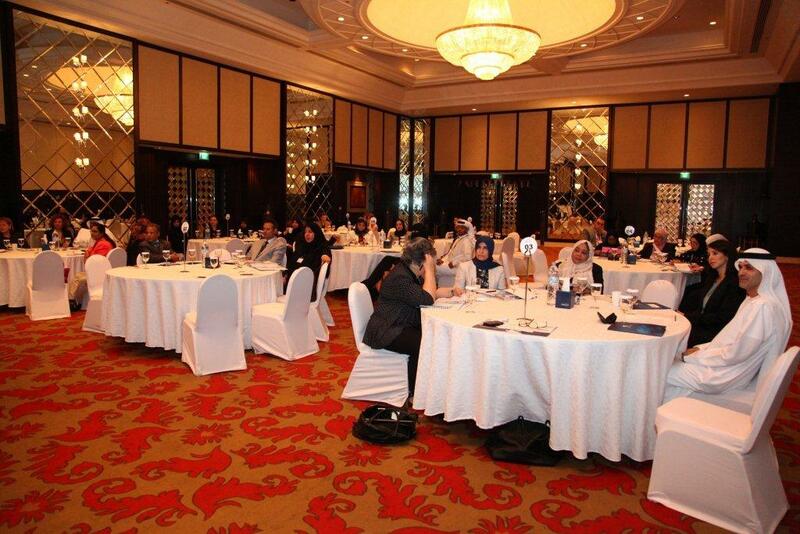 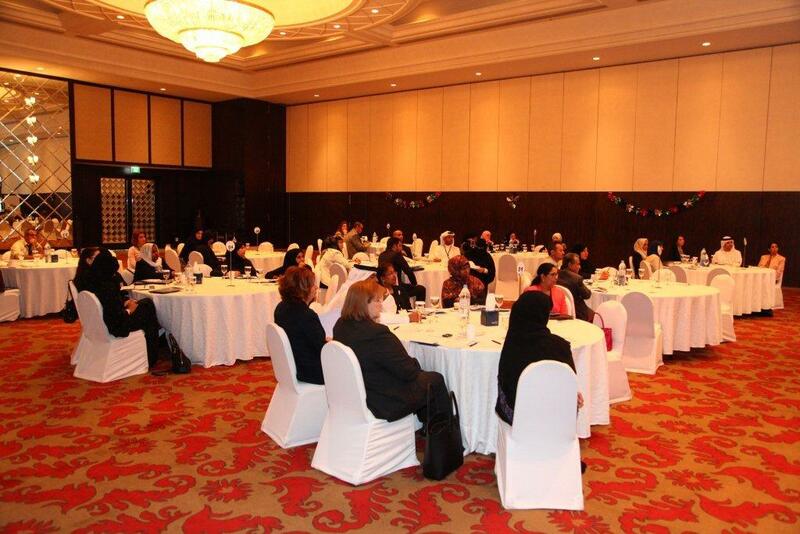 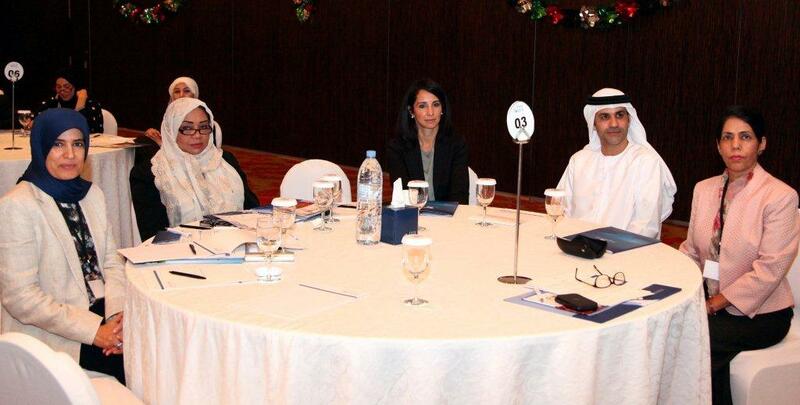 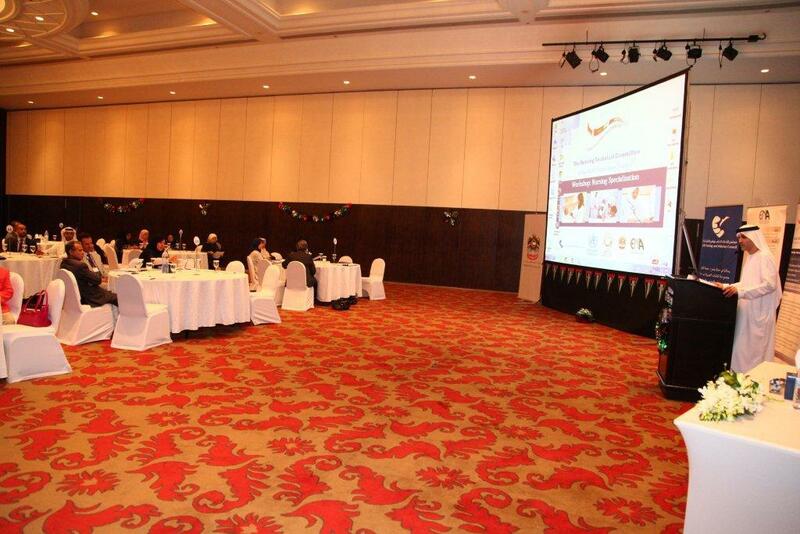 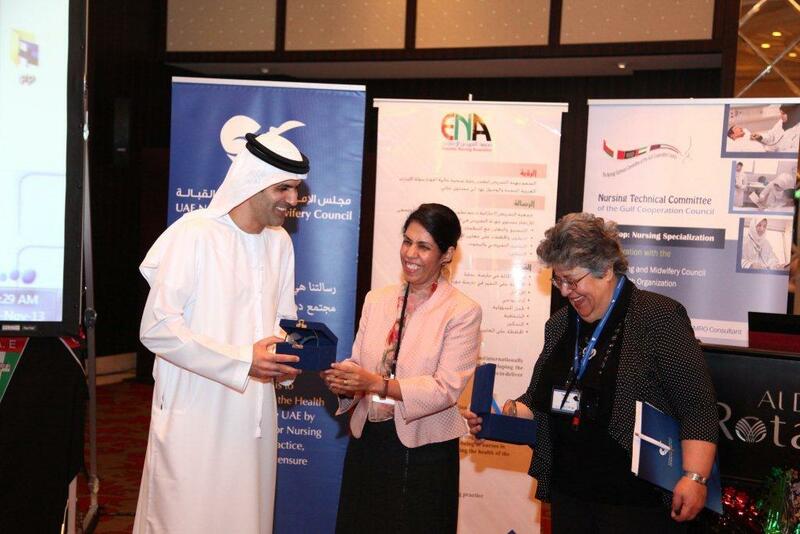 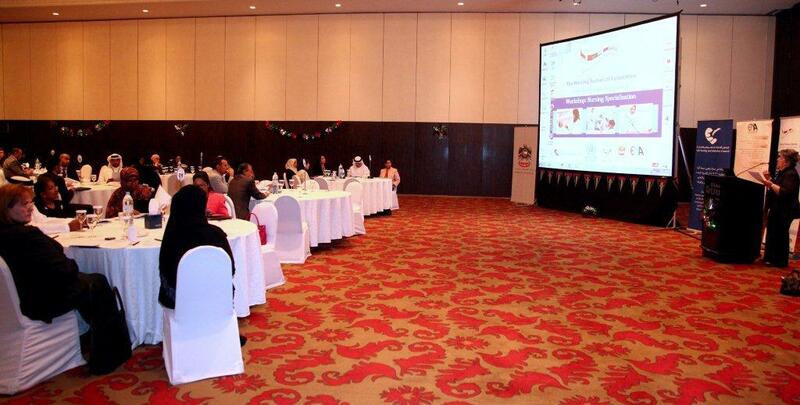 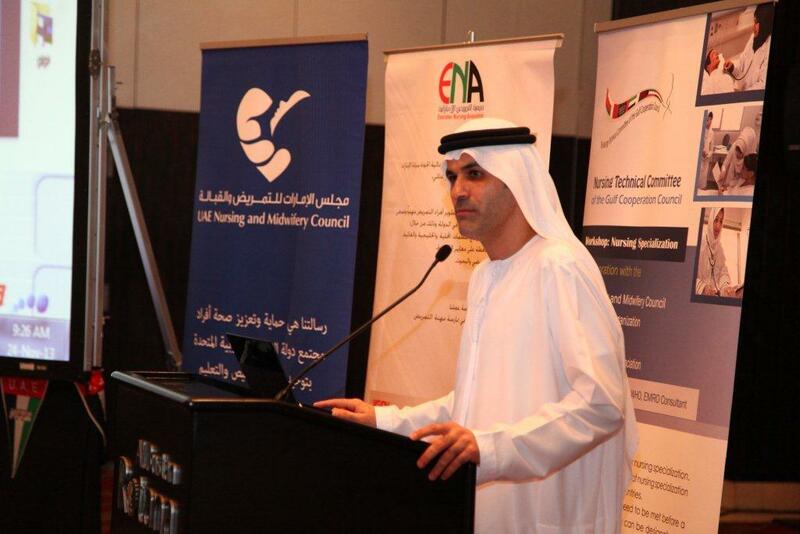 The UAE Nursing and Midwifery Council (UAE NMC) in collaboration with the Executive Office of the Gulf Cooperation Council (GCC) Health Ministers, the UAE Ministry of Health, the Emirates Nursing Association, and World Health Organization (WHO) organized the GCC Nursing Specialization Workshop on 24-25 November in Al Bustan Rotana Hotel, Dubai. 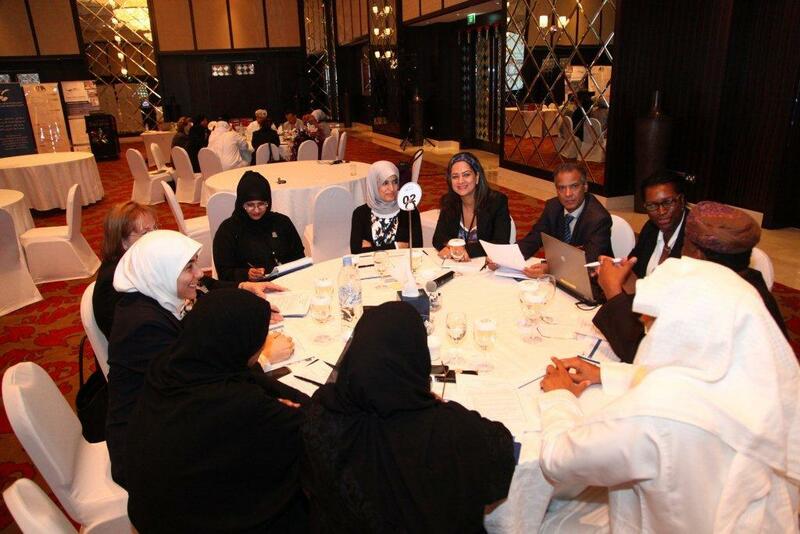 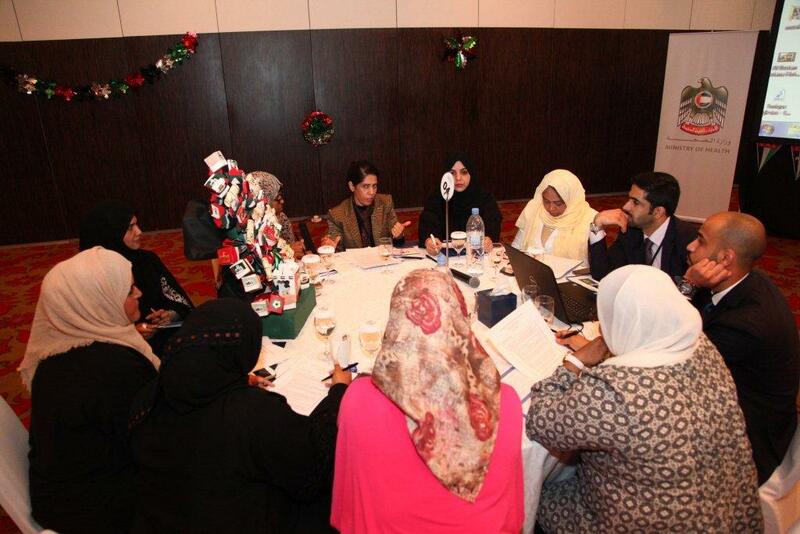 The workshop aims were to explore challenges and identify future directions for nursing and midwifery specialization in GCC countries in relation to designation and levels of specialist practice, educational standards, regulation and potential career pathways for nursing specialists. 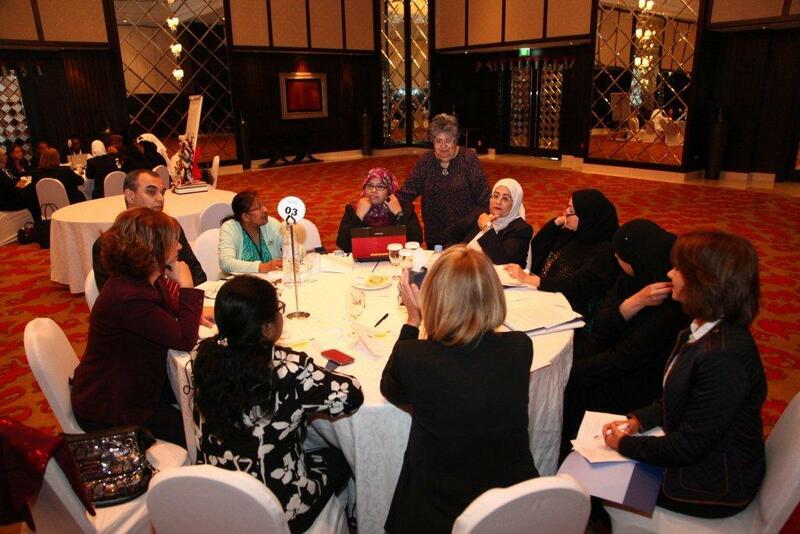 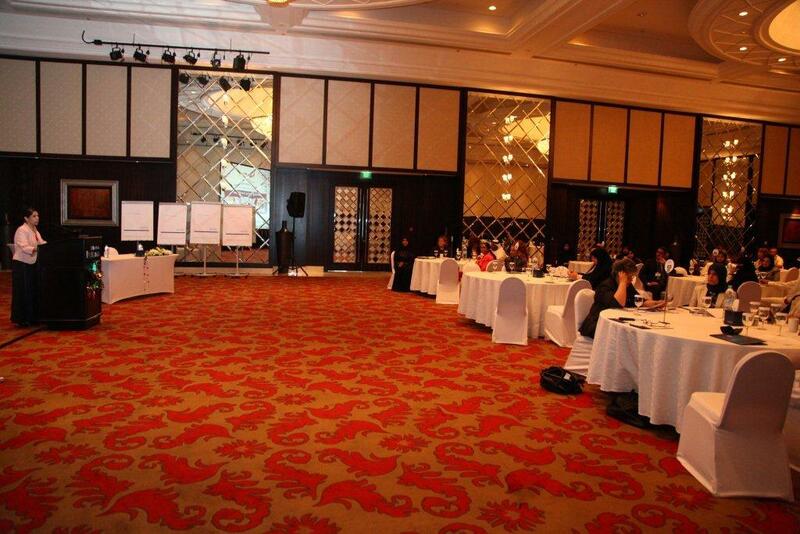 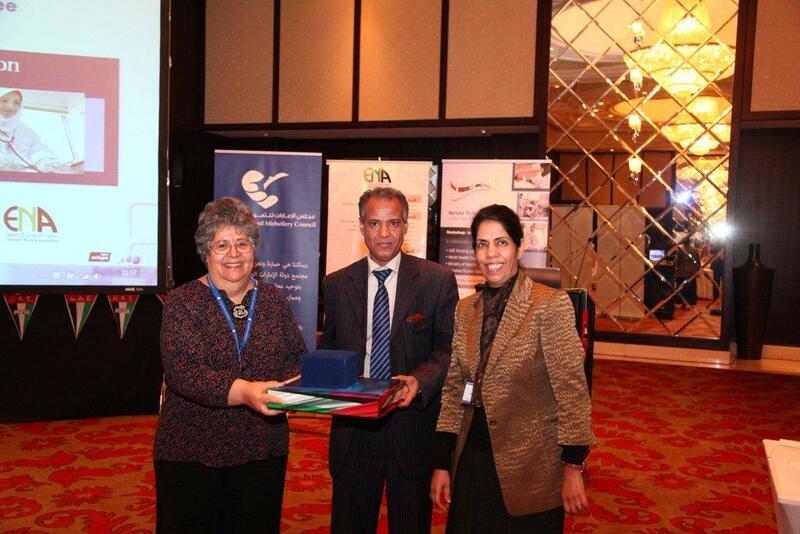 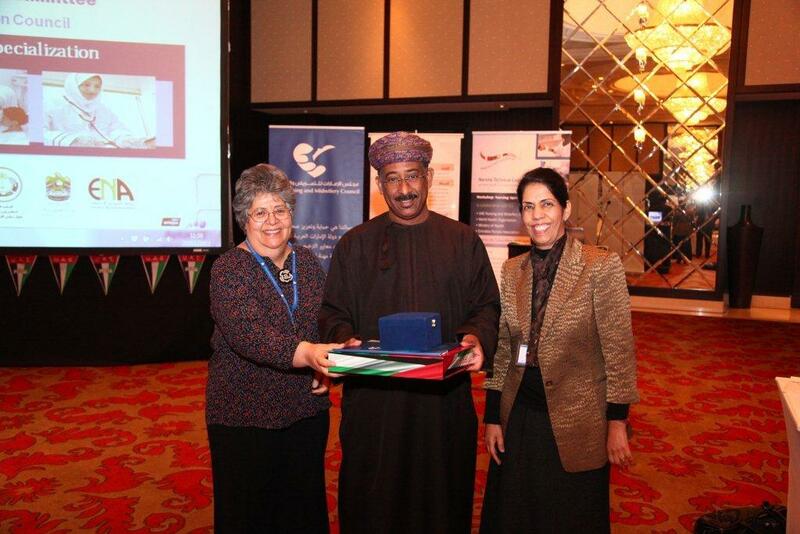 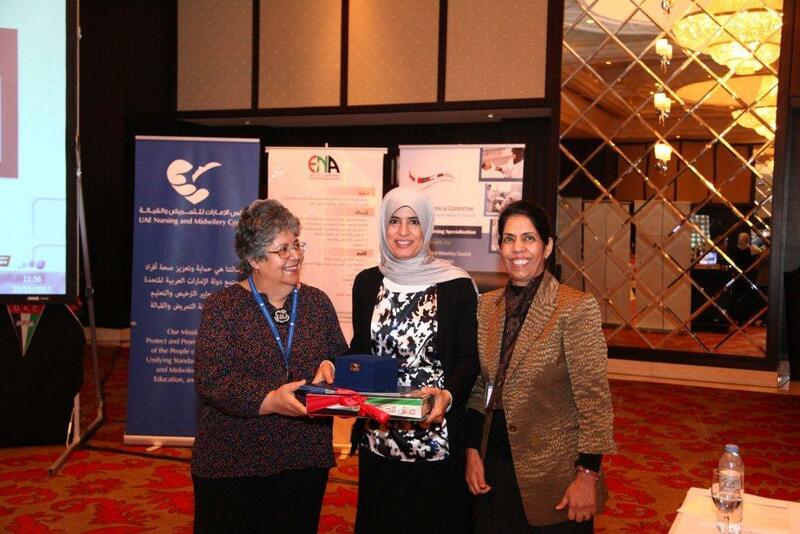 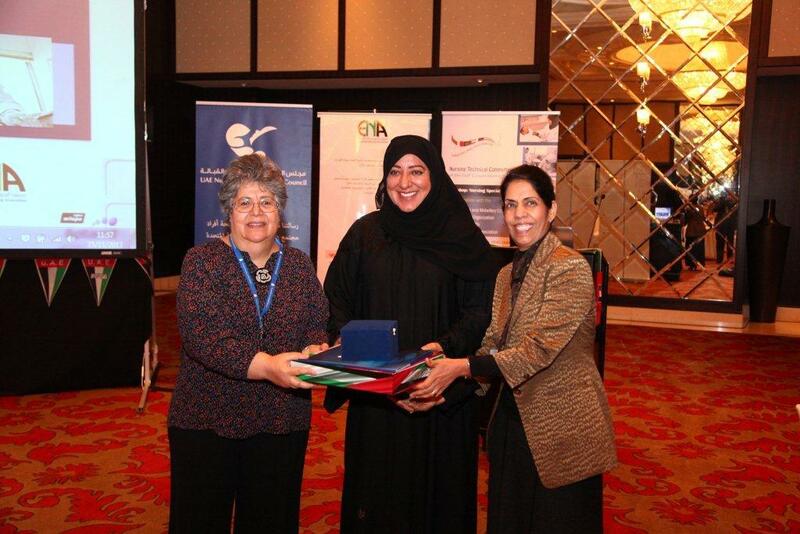 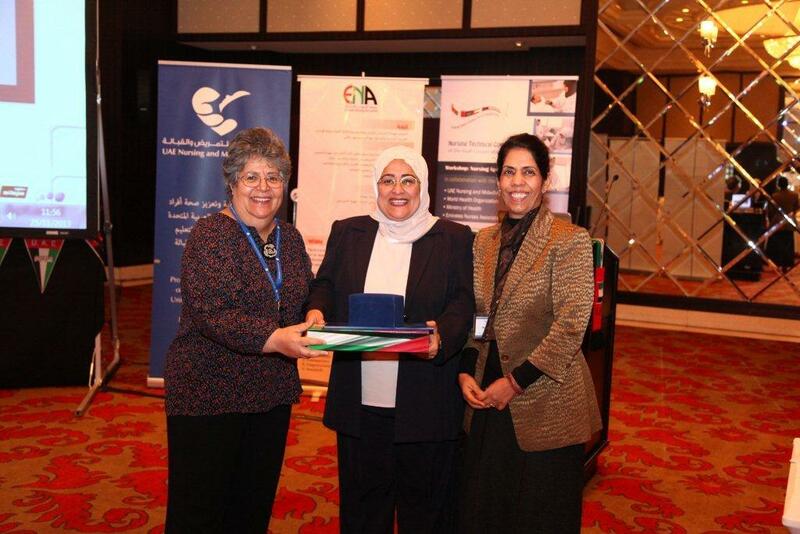 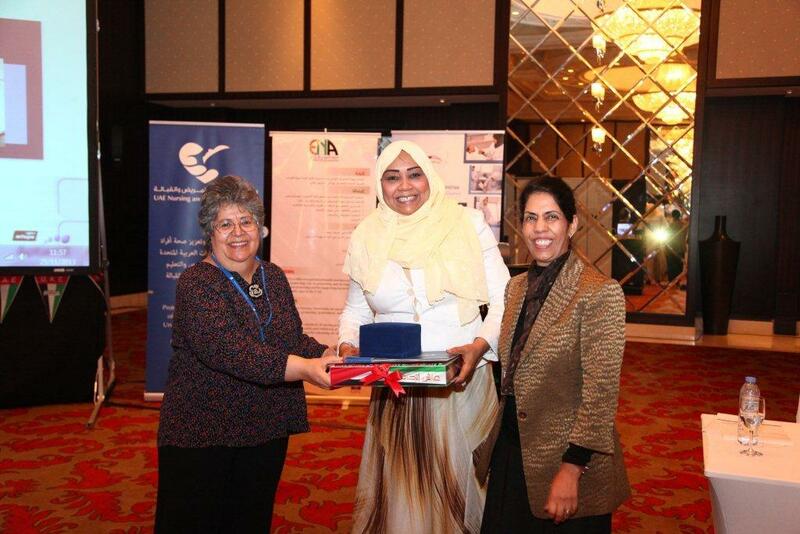 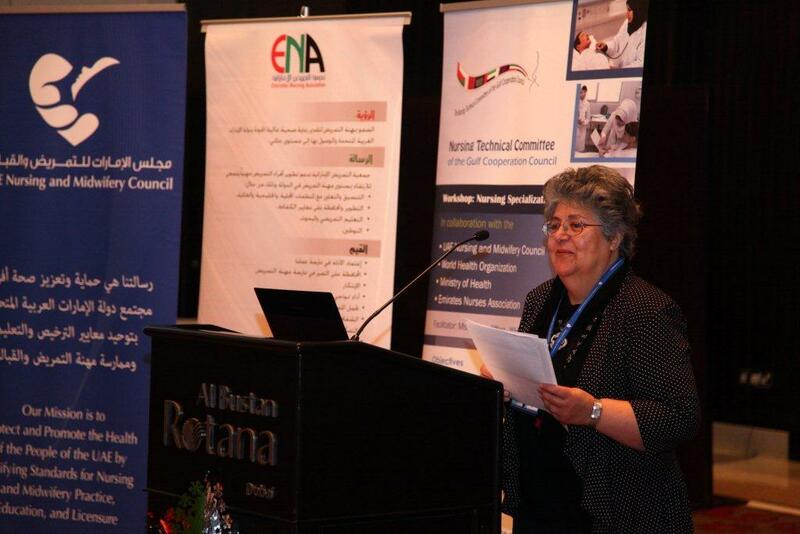 Ms. Fadwa Affara, WHO consultant for Nursing and Midwifery Education and Regulation, facilitated the workshop. 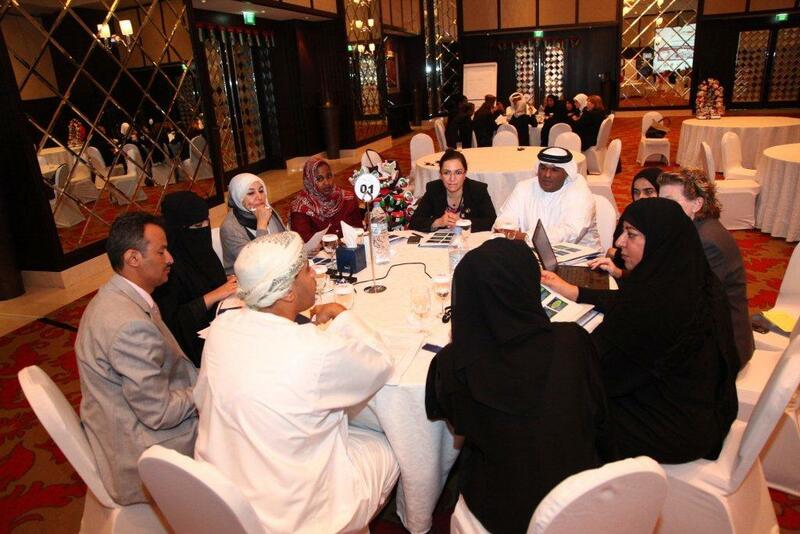 Around 50 participants attended the workshop including the GCC technical committee members, representatives from each GCC country, UAE NMC specialization committee members and other UAE NMC committee members.